Companies that do in-house payroll processing do concur that payroll can be challenging as a simple tax filing omission can cause problems within the company. 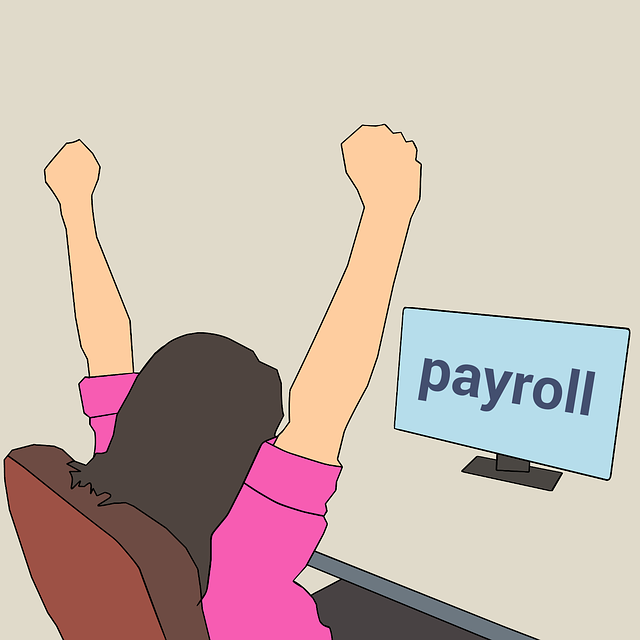 Many businesses often opt for payroll services as the company can focus more on what they need to do which is to increase their profit. Choosing the right payroll services provider is crucial when it comes to simplifying this business process. One way is to ask for references from other companies who are using services of such payroll services company.